We are happy to announce we have partnered with some great companies to bring our members great discounts. We will be listing those Companies who offer our members discounts. 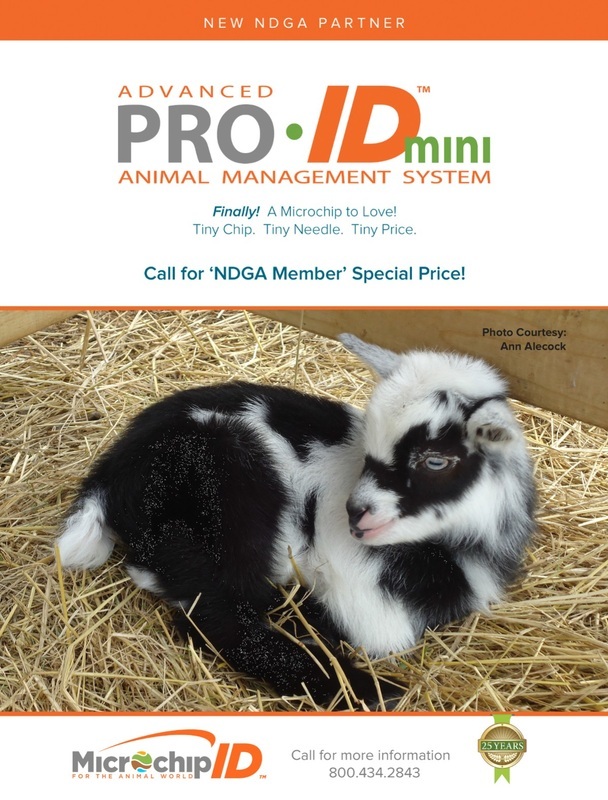 We will also have links to other websites with information for all goat enthusiast.